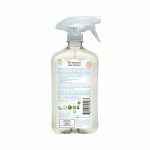 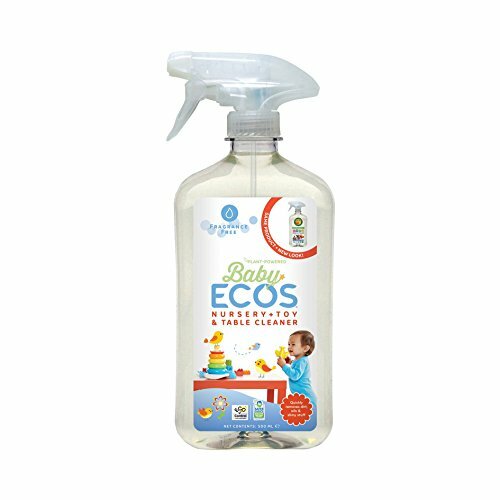 Earth Friendly Products Toy & Nursery Cleaner is formulated from plant-based ingredients with babies and their busy mothers in mind. 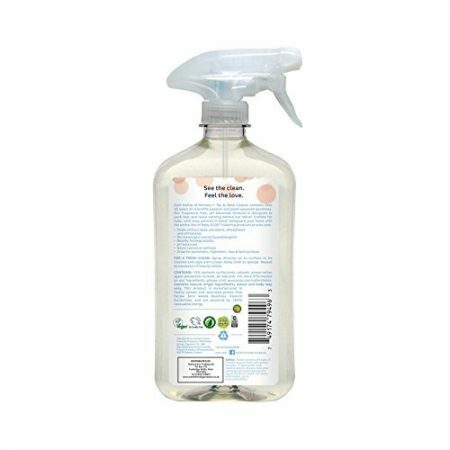 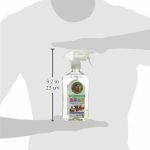 The fragrance free, pH neutral formula thoroughly cleans all nursery and toy hard surface areas safely and naturally, leaving them fresh and clean without any harmful chemical residues that may be found in conventional spray cleaners. 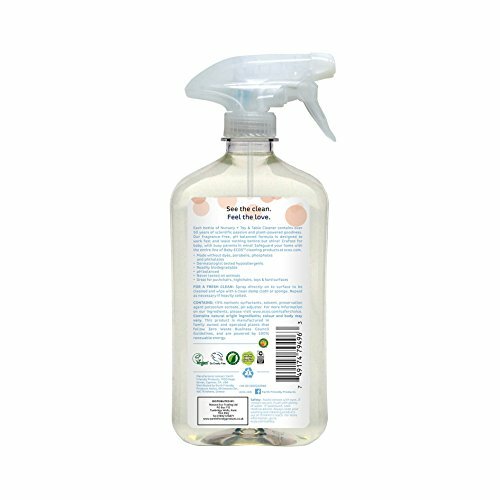 Comes as a 500ml trigger spray.Made in our factories that are 60% solar powered with the rest coming from renewable energy sources. 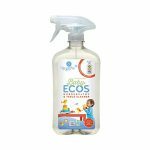 Free of petrochemicals, ammonia, chlorine, phosphates, GMOs, palm oil, SLES, formaldehyde and 1,4 dioxane. 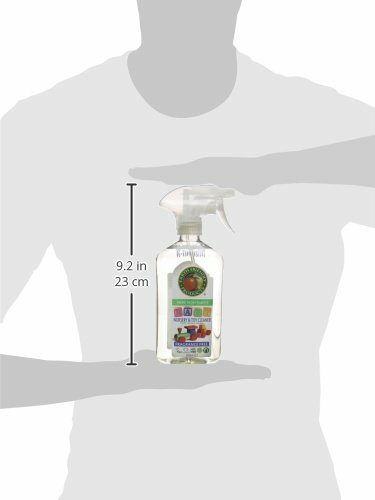 Carbon neutral, biodegradable, recyclable packaging.